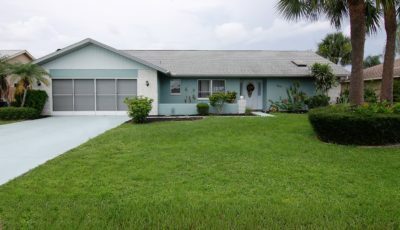 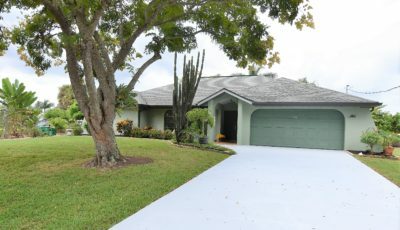 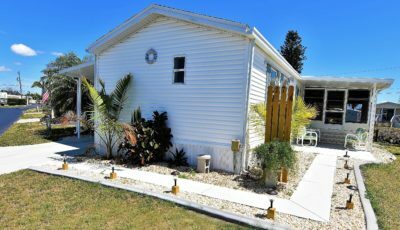 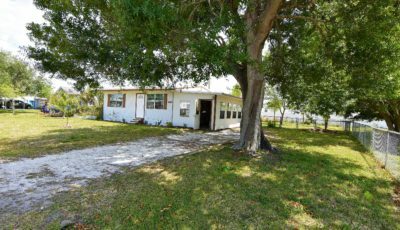 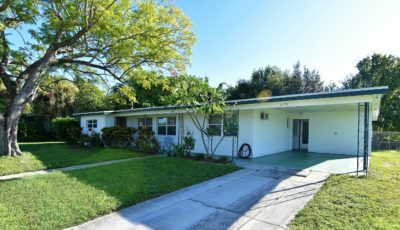 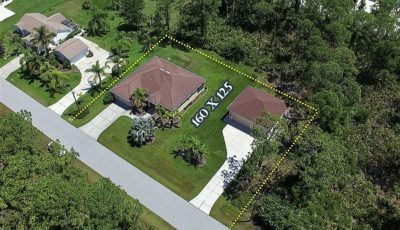 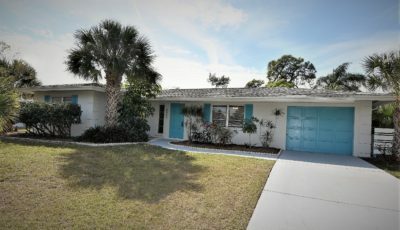 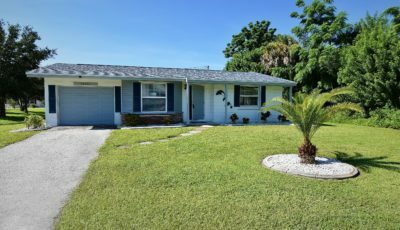 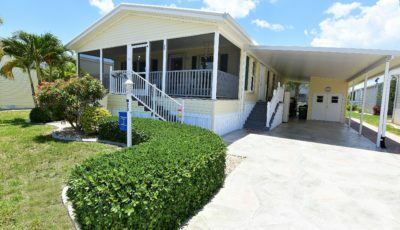 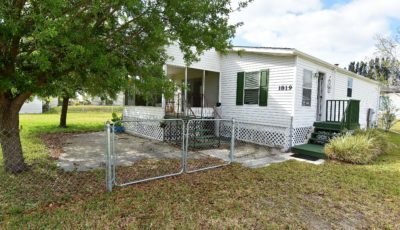 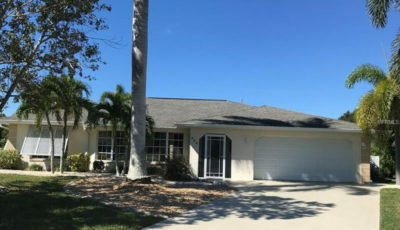 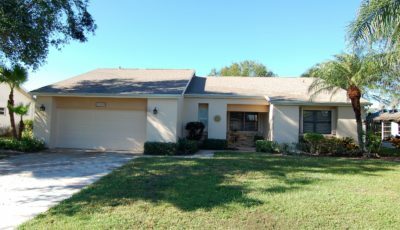 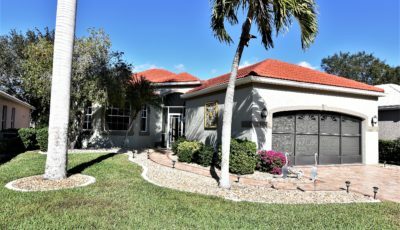 Beautifully updated large rambler (2000+ sq ft) in the City of Punta Gorda, offering 4 bedrooms, 2 full baths plus gorgeous pool (32×16) and covered lanai area, all on a large corner lot with fenced yard. 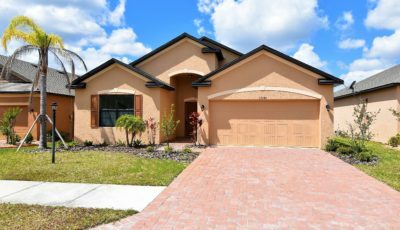 As you enter this spotless home, you will be taken by the light and bright living area and beautiful tile flooring, crown molding and fresh paint. 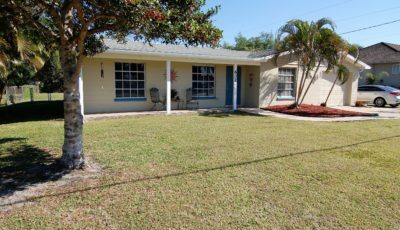 The renovated kitchen is particularly spacious and has lots of cabinetry and counter space, a breakfast bar and newer appliances. 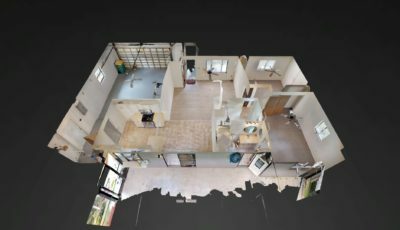 There is a large family room just off the kitchen. 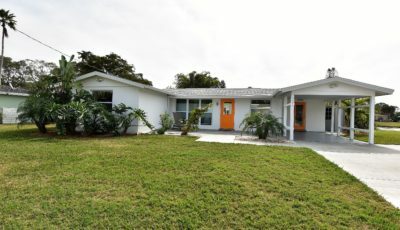 This immaculate home offers so much. 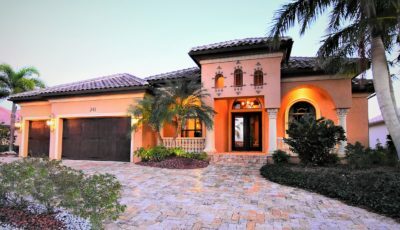 The master bedroom includes an ensuite bath with dual sinks and walk-in shower. 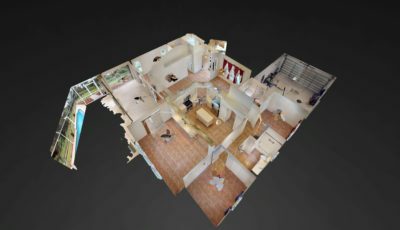 The other 2 bedrooms and den share the renovated guest bath. 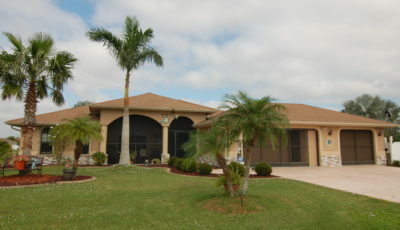 The lanai and huge pool area are perfect for entertaining or just relaxing. 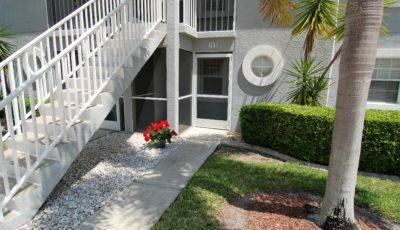 There is lots of covered area to enjoy our great weather this time of year as well as an open patio perfect for sunning. 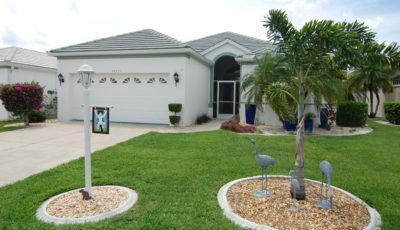 This is all complimented by a charming backyard fountain and fenced yard. 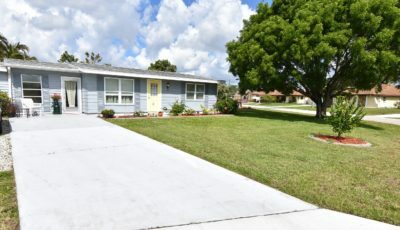 Don’t miss the fact that this home has had many recent improvements, including re-plumbing, pool resurfacing in 2013, and new filter lines and filter, as well as pool heater in 2014. 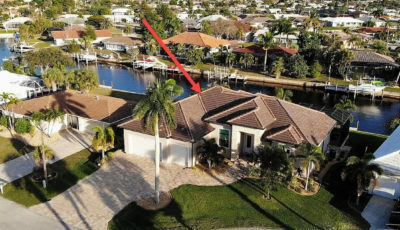 New water lines from the meter to house done in 2013, new electric panel in 2013, new AC in 2016, and the roof is about 8 years new. 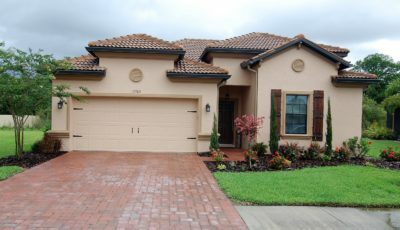 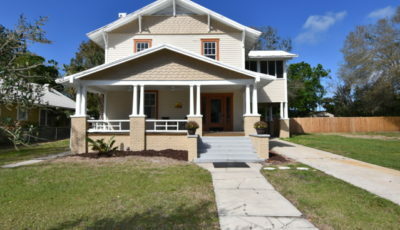 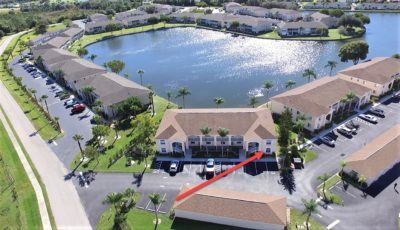 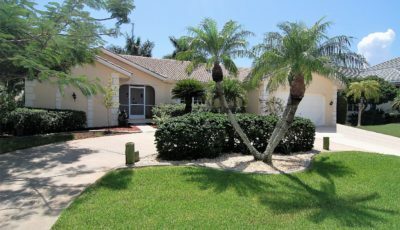 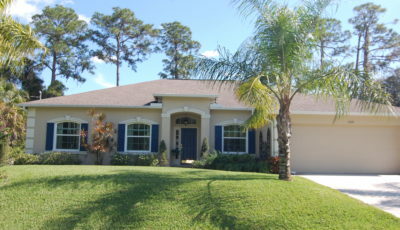 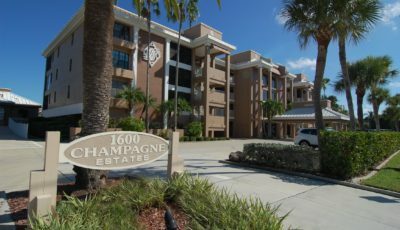 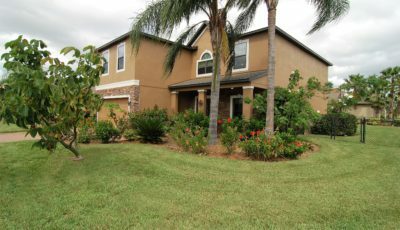 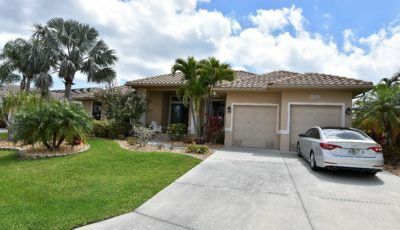 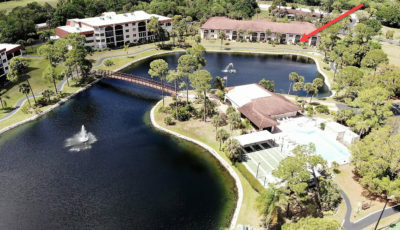 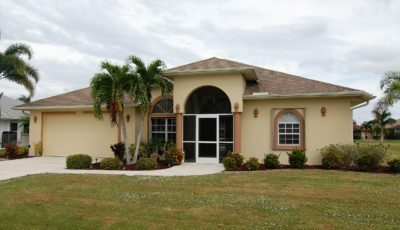 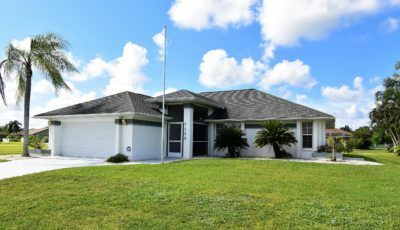 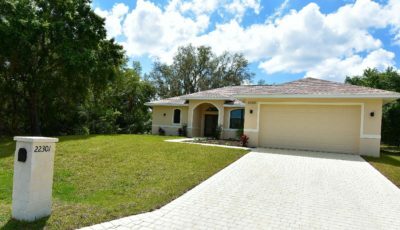 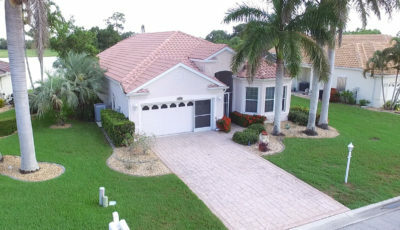 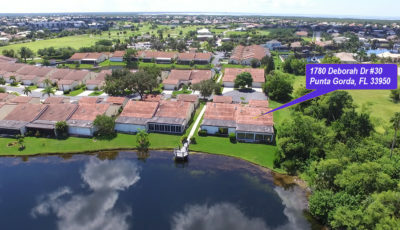 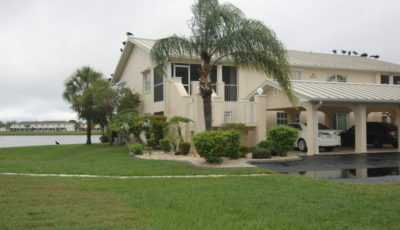 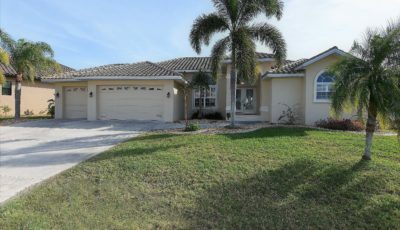 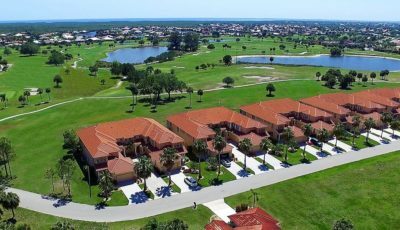 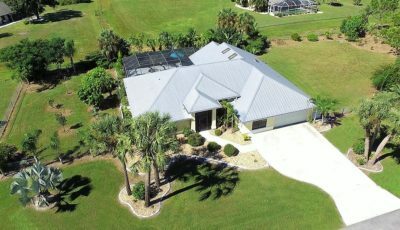 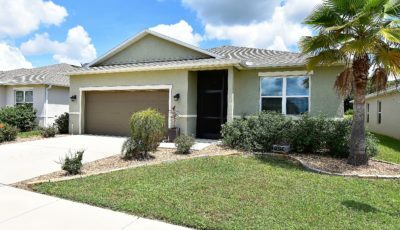 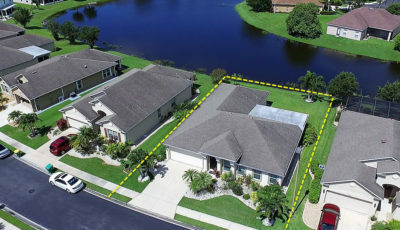 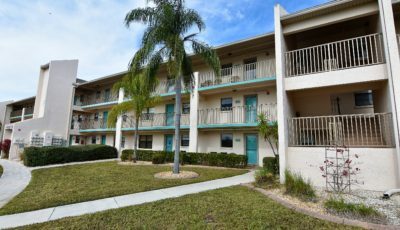 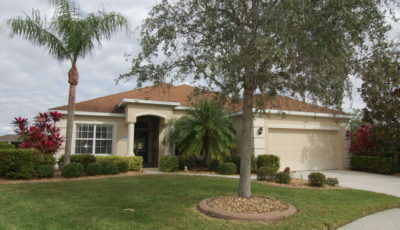 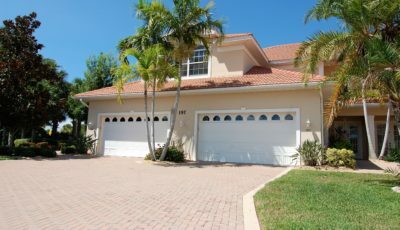 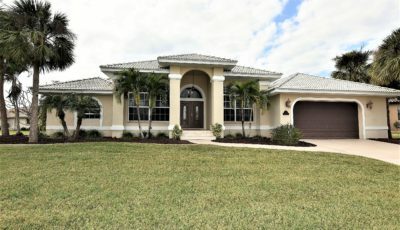 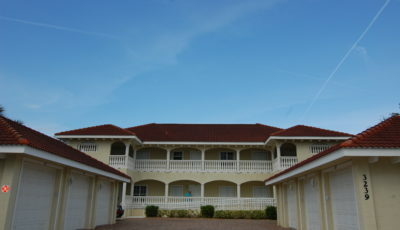 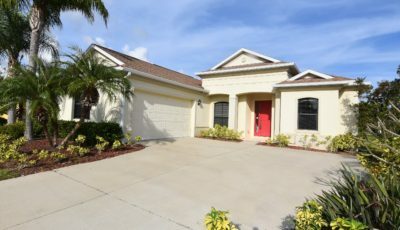 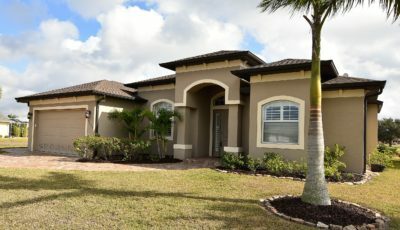 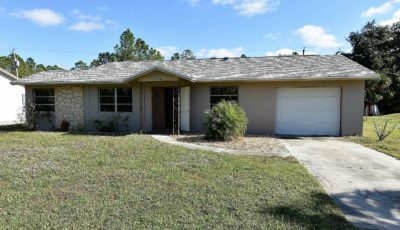 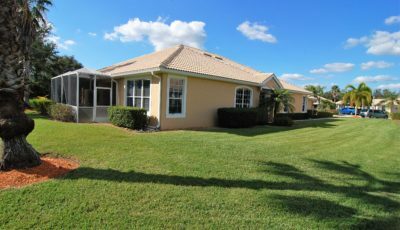 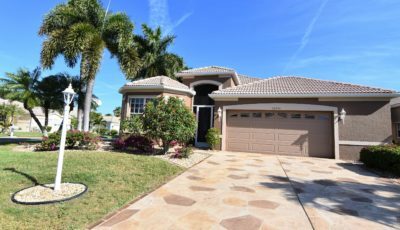 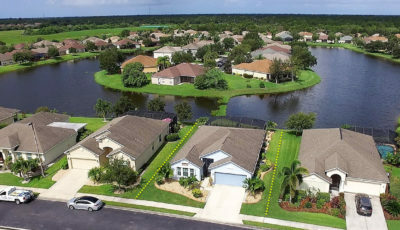 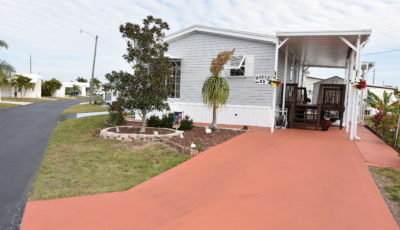 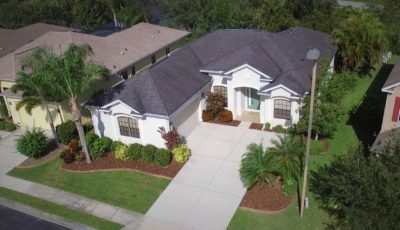 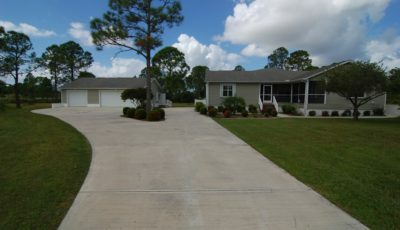 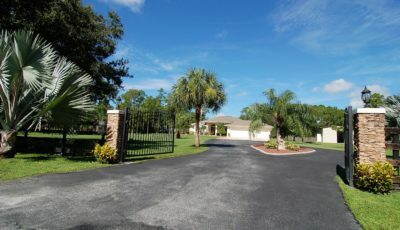 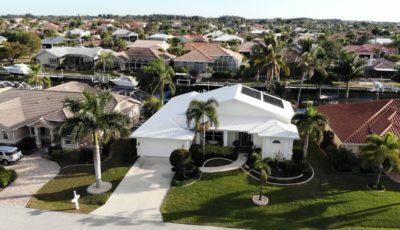 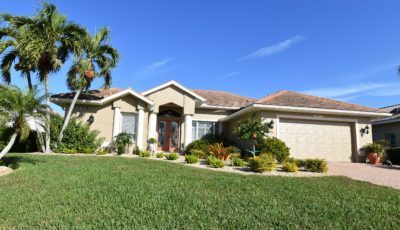 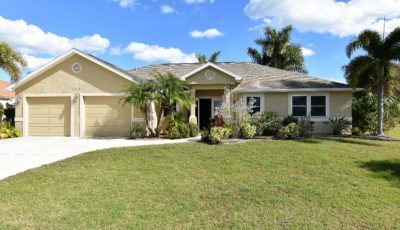 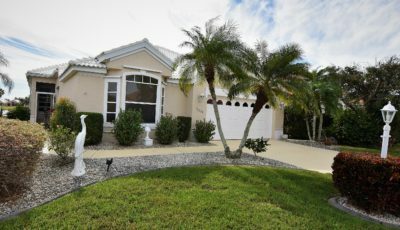 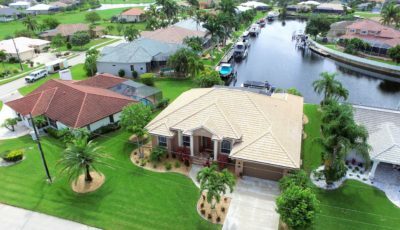 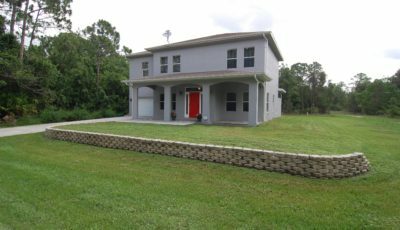 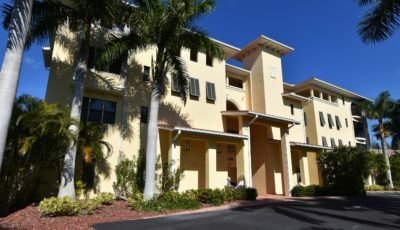 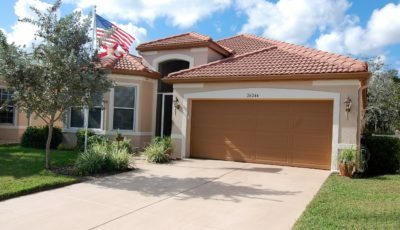 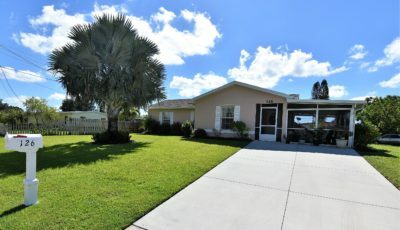 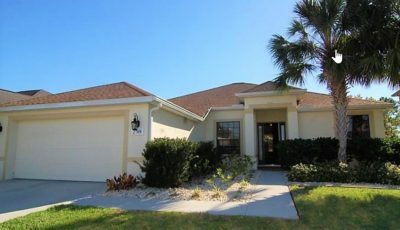 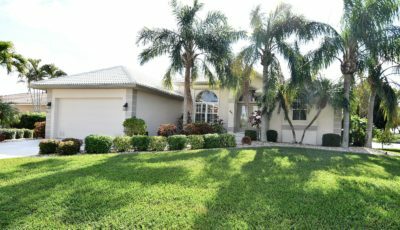 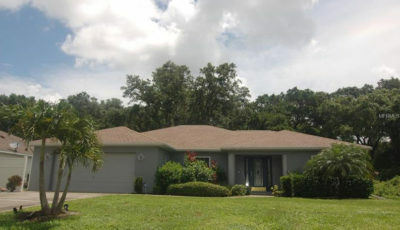 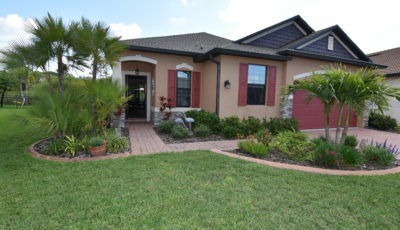 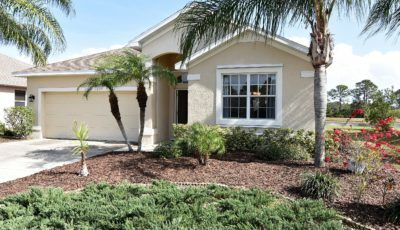 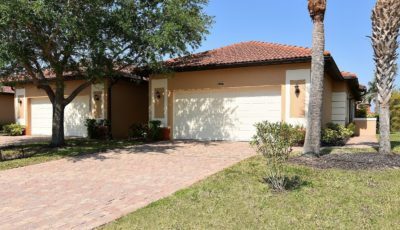 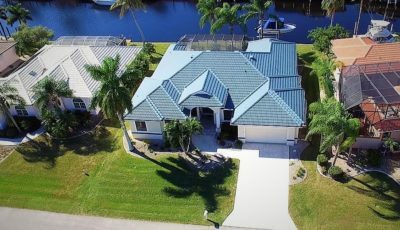 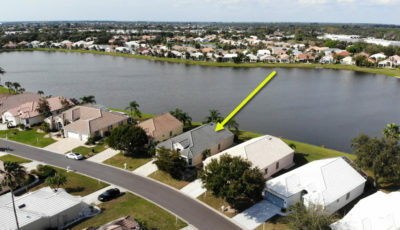 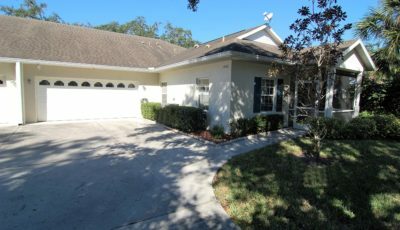 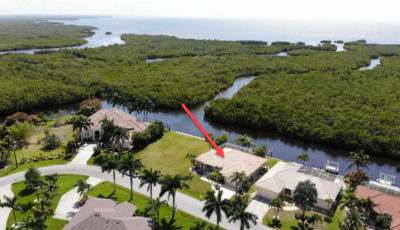 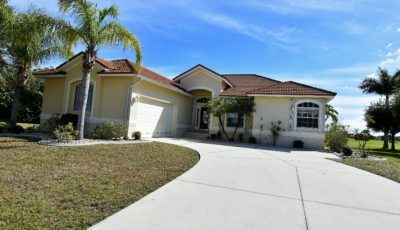 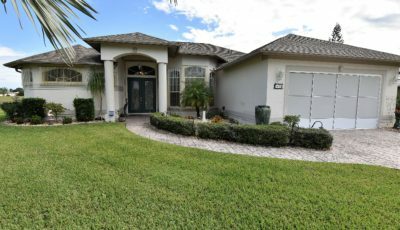 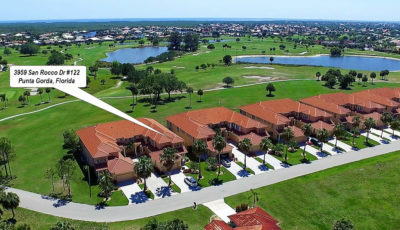 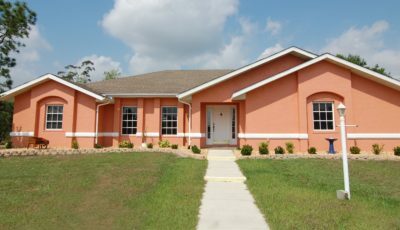 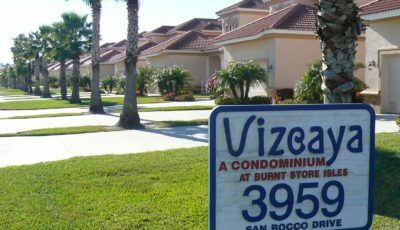 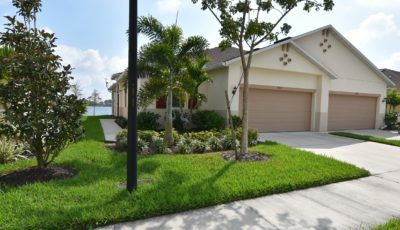 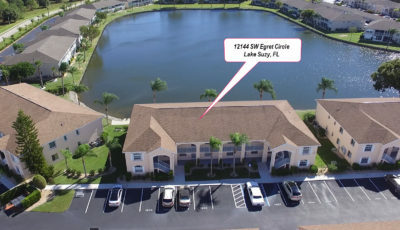 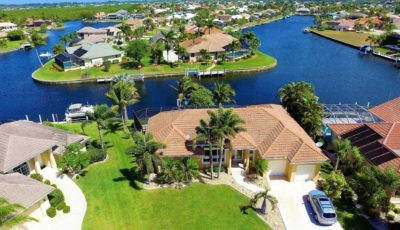 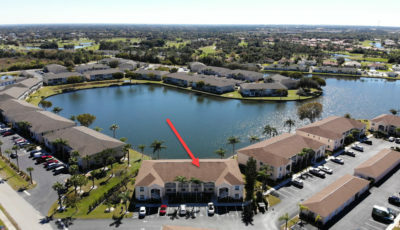 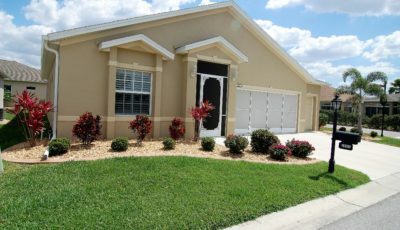 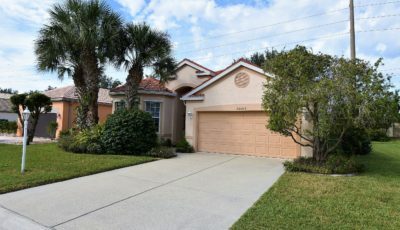 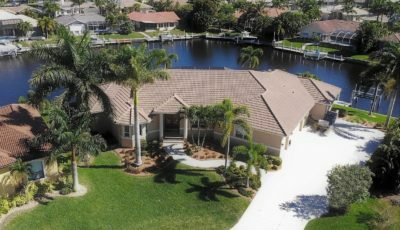 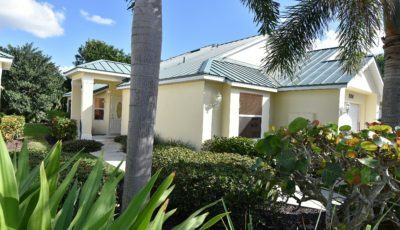 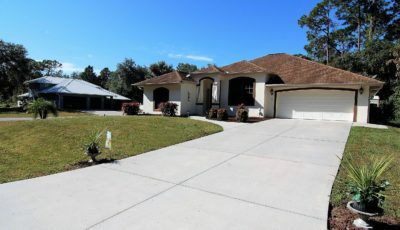 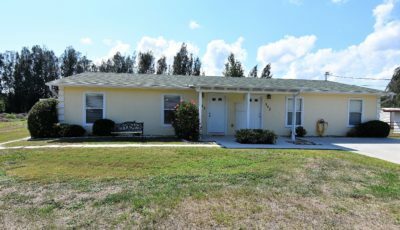 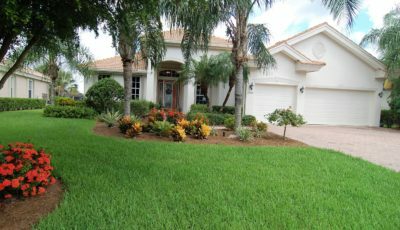 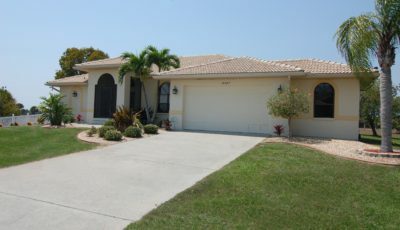 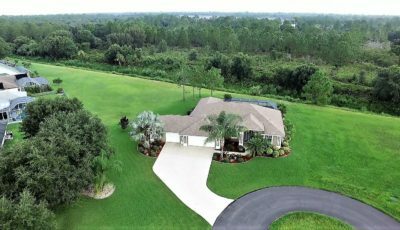 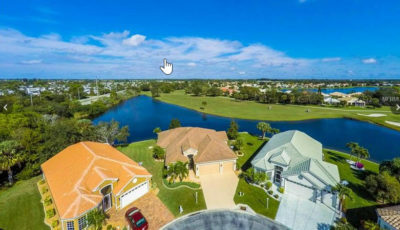 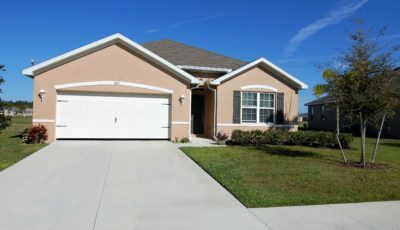 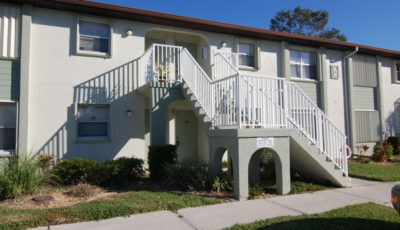 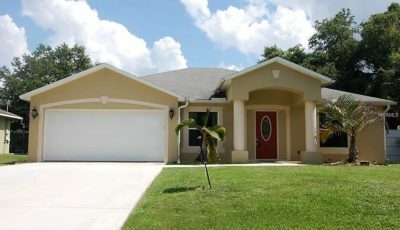 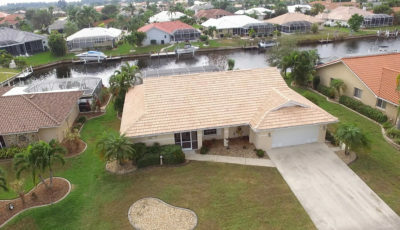 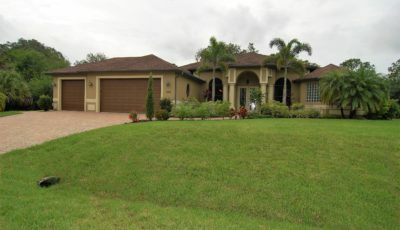 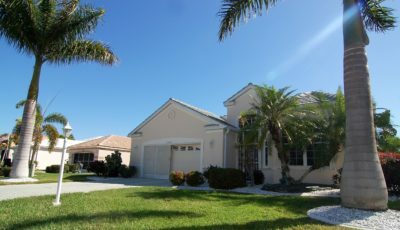 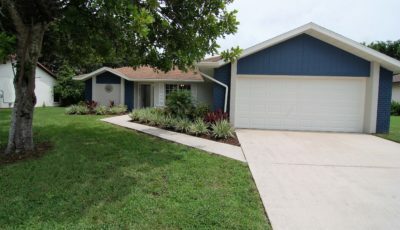 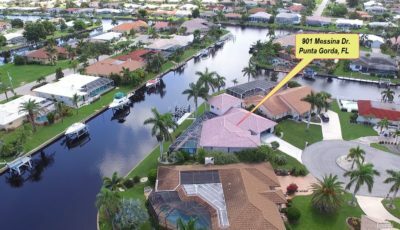 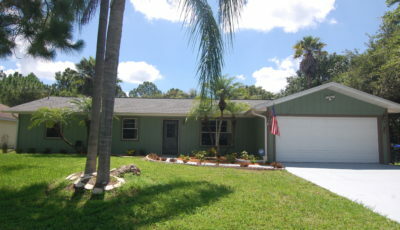 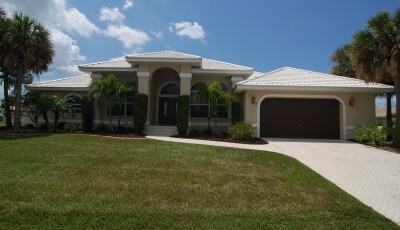 Conveniently located in Punta Gorda, this home is waiting for you!